Due to the proliferation of hand-held wireless devices such as smartphones, the gaming sector is a very high growth part of the entertainment industry. 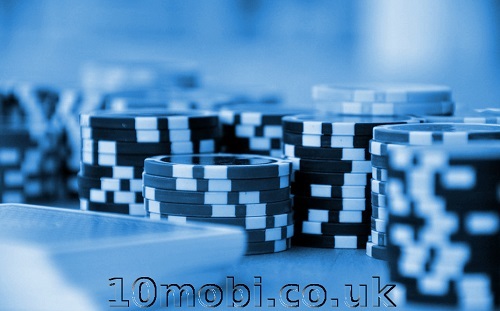 Within this, smartphone casinos have shown impressive performance. The top mobile casino software developers are Playtech, Microgaming, Realtime Gaming (RTG), Net Entertainment (NetEnt), Bally Wulff, and BetSoft. Reputation is everything when it comes to mobile casino games. As the users are spending and winning real money, they need to be certain of the trustworthiness of the company and the security of the software. Learning more about the various providers goes a long way, but it’s ensuring that when the jackpot happens, users get it. Playtech is the largest public United Kingdom-based online gaming company. Founded in 1999, it has grown massively throughout Europe, and now commands a leading position in the market. It also employs over 3,600 people to research and develop new concepts for the online entertainments via smartphone. In 1994 Microgaming created the first online casino. Based in the Isle of Man, the company has grown considerably from that first establishment, now it is producing more than 850 unique titles with 1,200 variants. Its demanding monthly release schedule also means that novelty is a built-in feature of their offerings. It has won numerous accolades for its work. The RTG is a company proven as a leader in the industry. Created in 1998, RTG is now owned by Hastings International. It has had a spotty reputation, but its recent offerings have got a success. With numerous games frequently released across every mobile operating system, it is a top notch. 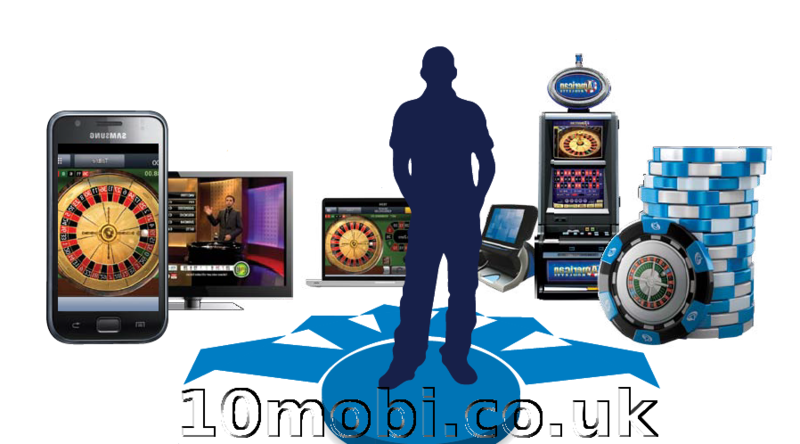 NetEnt is one of the most reliable mobile casino manufacturers in the market. Though it is small, with just 600 employees, the company focuses its energies on the development of new and exciting online gambling content. 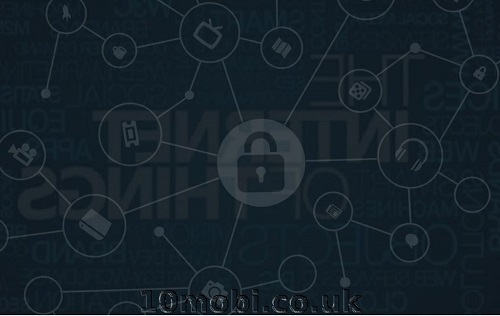 The platform is secure and reliable, as shown by its massive popularity. Bally Wulff is focused on European services, but offers cutting edge cellphone betting games. It has recently grown and innovated immensely, and offers new and unique concepts for wireless gambling houses. BetSoft provides not only games, but also mobile casino management software. Linked to all of its games, this allows a seamless interaction between players and managers, creating a better user experience for all. It is also therefore secure and highly reliable.